Carlos Sainz's impending move to Renault will be just reward for his performances - but it could also hand a well-earned Formula 1 chance to another deserving racer. There are many different possible outcomes, good and bad, that the ongoing McLaren-Honda-Renault-Toro Rosso shuffle could yield for all the people and organisations involved, but at least one aspect of the whole deal looks likely to benefit all relevant parties. Carlos Sainz Jr, who is understood to have signed for Renault as a result of the whole saga, is getting a drive for a factory team with a sizeable budget and a well-known long-term plan. 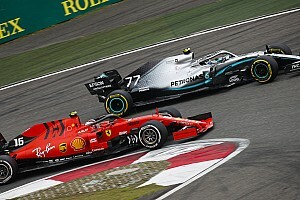 Renault, which last year targeted another young driver Esteban Ocon but was reportedly unwilling to develop him for the benefit of rival Mercedes, is getting its own rising star, with plenty of potential and yet quite a bit of experience. 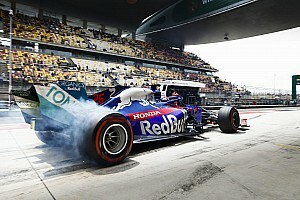 And while Red Bull probably isn't thrilled at the prospect of giving up Sainz, it does get now to offload a driver who seemed somewhat unsettled, as well as shake up a Toro Rosso line-up that was no longer gelling and almost certainly receive some form of financial compensation. Sainz has performed well since joining F1, the high points of his Toro Rosso tenure clearly outweighing the low points, so anyone who hadn't already earmarked that second Renault seat for Robert Kubica is likely to appreciate this particular development. Yet the ripple effect could be just as positive, because Sainz departing Toro Rosso should be logically followed by 2016 GP2 champion Pierre Gasly finally making his grand prix debut. 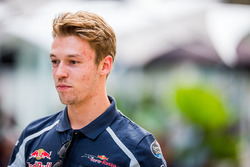 From the outside, Gasly's situation at Red Bull has always looked rather particular. As the story goes, Red Bull scouted him in two-litre Formula Renault in 2012 but decided against making him a junior – only to bring him on board when he won the series title the year after. He joined but couldn't win in Red Bull colours until last year, although he did score poles and podiums – and a runner-up finish to none other than Sainz in the Formula Renault 3.5 title race in 2014. 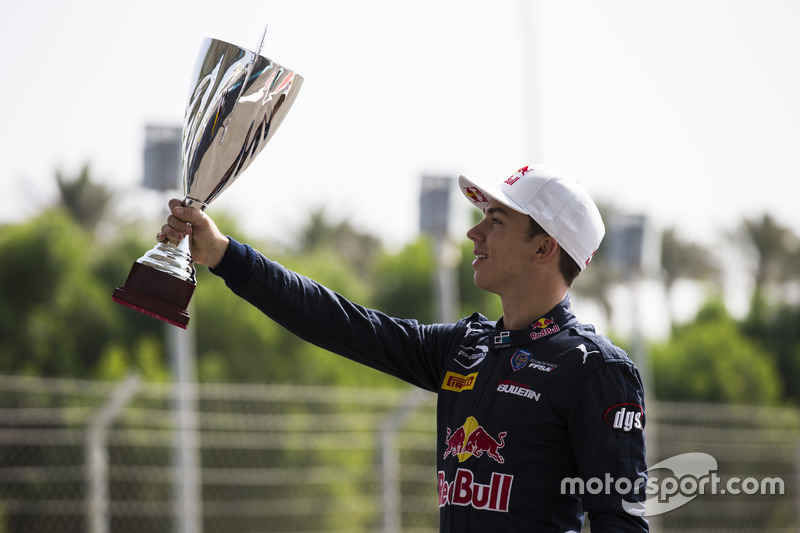 And when he did finally start winning, en route to the GP2 title, it was probably too late to convince his Red Bull bosses to give him a chance at the expense of the erratic yet obviously talented and arguably more proven Daniil Kvyat. Last year, Red Bull announced its decision to retain Kvyat even before the end of Gasly's ultimately successful GP2 title campaign. 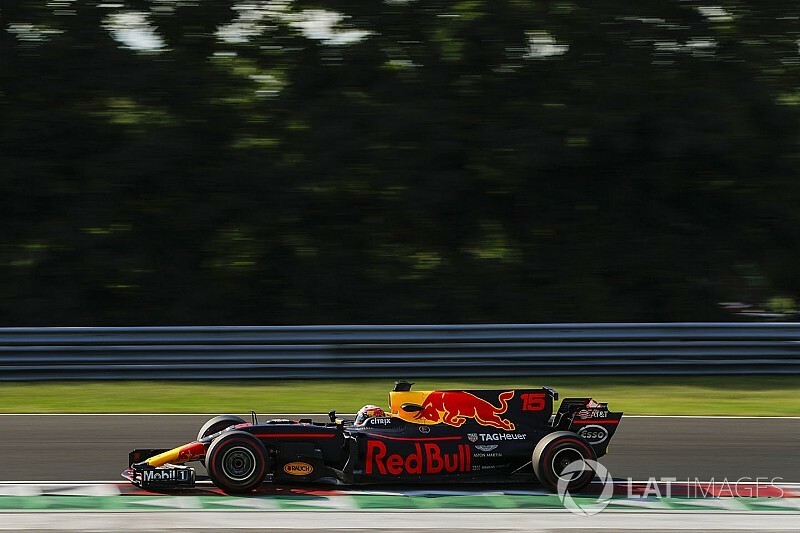 And the Frenchman's 2018 prospects hadn't been looking all that great in the recent months, with both Franz Tost and Christian Horner expressing a desire to keep the Toro Rosso line-up as is. 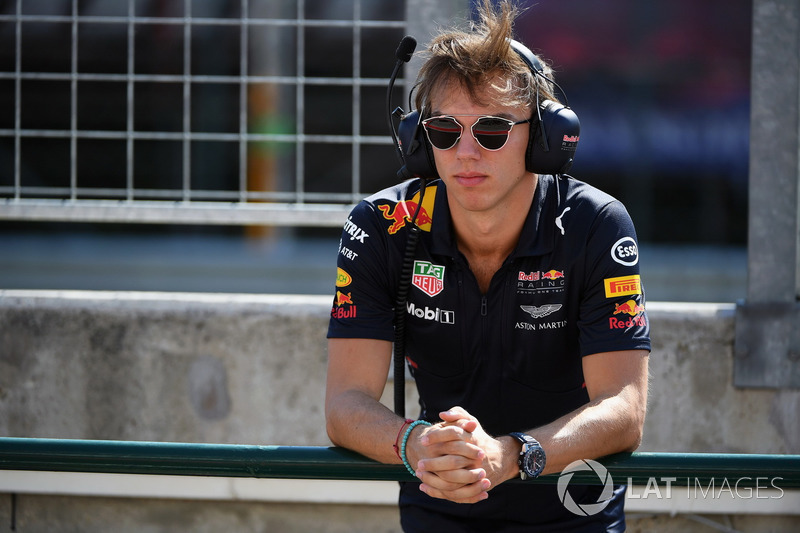 The whole situation has appeared rather harsh on Gasly, who felt back in 2016 that Red Bull was too hasty in determining its line-up – and remains convinced he's done enough to be in F1. 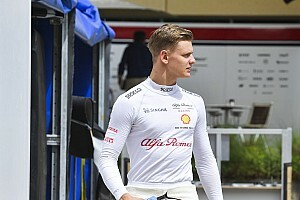 Laying out the case to Motorsport.com earlier this year, he said: “I was the youngest driver to win in 2.0 at the time, I finished second in 3.5 in 2014 when I was 18 years old. 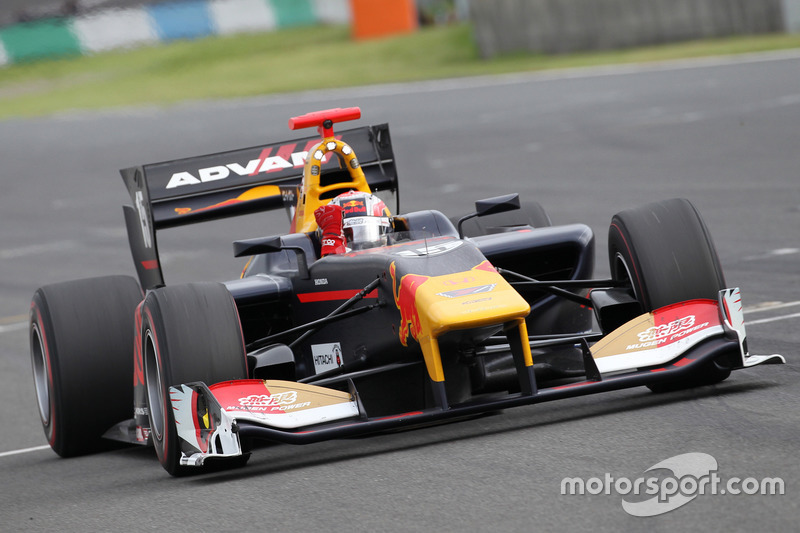 "When JEV [Jean-Eric Vergne] finished second in 3.5, he had the chance in F1. 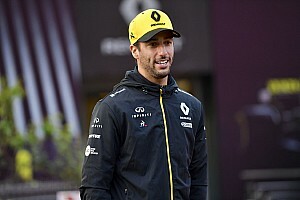 When Daniel [Ricciardo] finished second in 3.5, he had the chance, and when I won GP2, I was the youngest since [Nico] Rosberg, I was younger than Lewis [Hamilton]. “Of course I had seasons that were more difficult, and had to adapt, sometimes it took me a bit longer. But overall in every series I’ve done I’ve finished in the top three. Of course, Red Bull isn't unreasonable. For one, that his GP2 title doesn't seem to have convinced the higher-ups is understandable, as Gasly's Prema team was clearly class of the field and rookie teammate Antonio Giovinazzi ran the Frenchman very close. The reluctance to part ways with Kvyat also made sense. Sure, the Russian has underperformed since his demotion to Toro Rosso last year, and some have posited his continued employment is down to commercial reasons. But it's a lot more likely that Red Bull still keeps faith in a driver who once looked like a world-beater – and who the energy drinks giant has nurtured since 2010. And, of course, there's also the small matter of Red Bull having more data than anyone to base this particular decision on – although Gasly has always insisted the team is happy with his testing performances. “I’ve been with Red Bull for a couple of years, and every time testing has gone really well," he said. 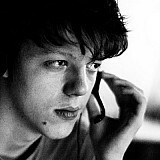 "In the simulator also they can compare me to Daniel and Max, and when you test you compare. Those outside of the team don't get to see the exact data the line-up decisions are based on. But while Gasly's championship record doesn't present a bulletproof case for why he's a better bet than Kvyat, it does present one for why the Frenchman should get a shot at Formula 1. That he will get his shot is not yet a guarantee. Sainz's impending move certainly helps Gasly's odds – and if, as some suggest, the switch happens as early as Sepang, Gasly would surely get the call-up to STR. 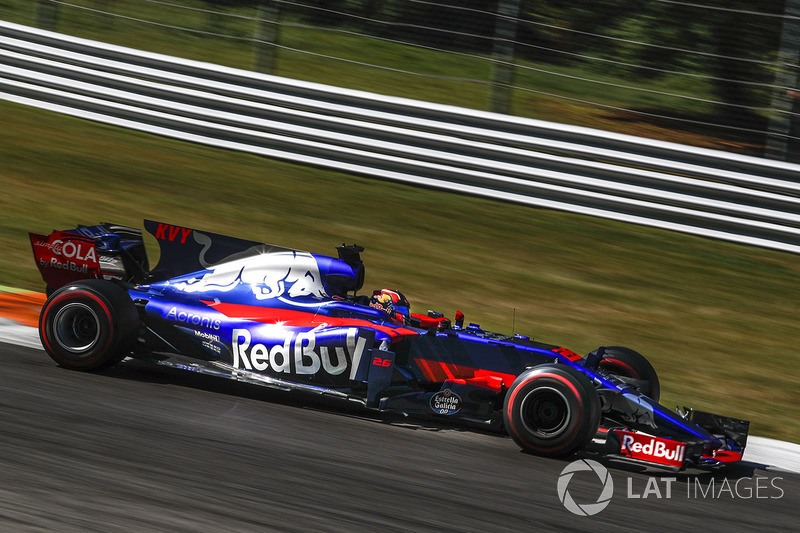 Yet as far as 2018 goes, it is not implausible Gasly would be overlooked if Honda uses the Toro Rosso link-up to put one of its own drivers – namely, Nobuharu Matsushita – into Formula 1. Matsushita, currently racing in F2, has acquitted himself very well on the European single-seater scene since arriving in 2015. But the Japanese racer has simply not done enough yet to surpass Gasly in the F1 queue, even if, at the conclusion of the season, he manages to pick up the required superlicence points (which at this point is a bit of a long shot, as he needs to finish inside the top three). In the meantime, Gasly himself has only been adding to his CV this year, with a thoroughly convincing Formula E debut at late notice in New York and a fighting Super Formula campaign – incidentally, as part of Honda's contingent in the series - that has now yielded back-to-back wins. 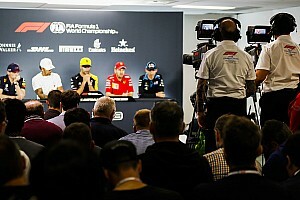 Asked about Gasly's situation last month, Sainz said he had “sympathy” for the Frenchman, adding: “The problem about lower category formulas is it doesn’t really matter if you’re doing a great job. “You need a gap to appear all of a sudden in F1 to jump up. You need quite a lot of circumstances coming together. Sainz has certainly done a good job in Formula 1, and he looks to be getting the move he wanted. That's a positive story for F1, but another deserving racer getting his promotion as a result would be icing on top. Man in the news: How will Carlos Sainz find the step up to Renault F1 team?